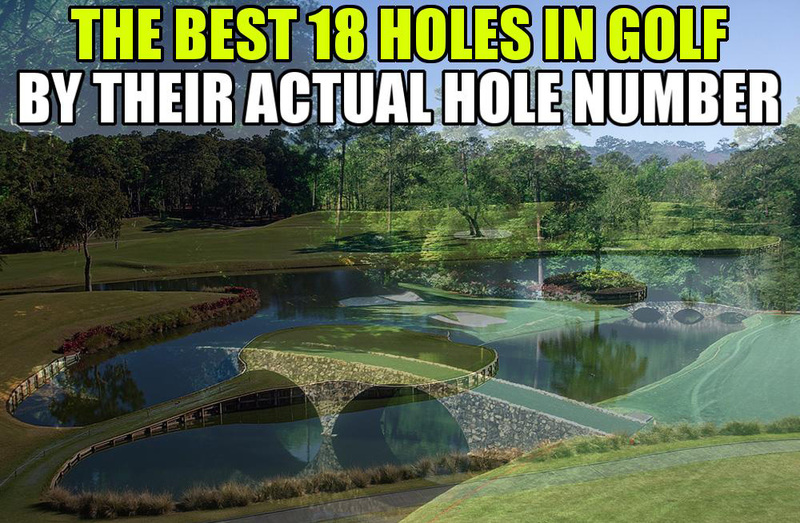 What are your 18 perfect golf holes? You asked for it, Have given it some thought!!! Only British holes played personally can be used. 1 Barnard Castle Par 4 Short but water all the way down the left and in front. 10 Sea Houses par 3 across water..
12 Alwoodley par 4 not long but hard. 13 Seaton Carew Brabazon long tight hard par 5. 15 North Berwick West, Redan best par 3 in the world. 17 Old Course St Andrews Par 4 cos you just have to..
19 hole. Alwoodley great food and wonderful architecture.. These are holes that I can recall there must be more better holes I have left out that I have played ages ago but this is my offering I reckon if you can play to your handicap round there you are a golfer my son.